Teach your kids to be thankful every day of the year! 2. Thank your children when they do something good or kind, better yet, do so on a regular basis. 3. Teach your children about the freedoms they have and enjoy. That way they will learn to value the freedoms they have and will learn to be a good citizen. 4. Freely and openly thank others in front of your children. Saying thank you to a caring friend in front of your child is a very valuable lesson. 6. Every now and then, ask your children what they are most thankful for. You’ll be amazed at what they say! 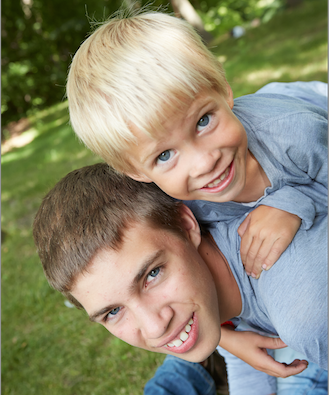 Growing Grateful Kids is a great asset for any family to have! 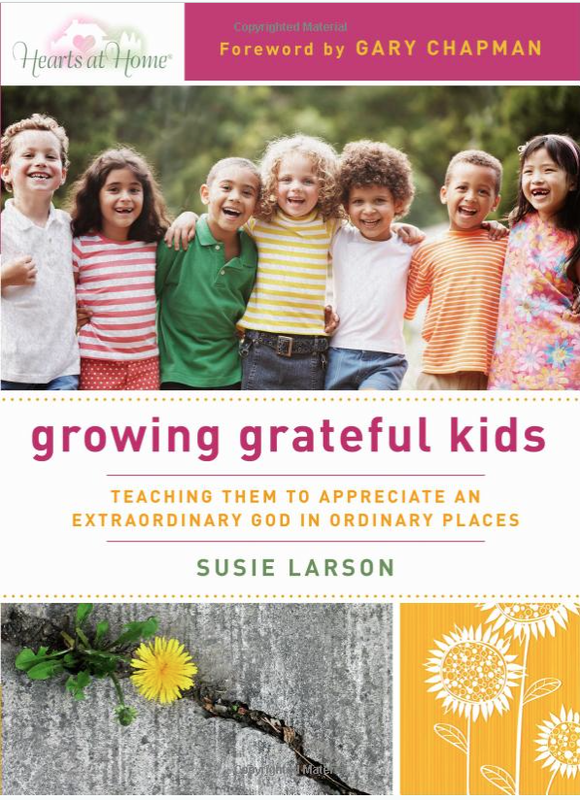 For more helpful advice on how to raise thankful kids, check out the book, Growing Grateful Kids by Susie Larson. Susie has a wonderful perspective on how to raise your children to be thankful and content without all of the latest and greatest material possessions. Another great parenting resource is the book Being a Great Mom, Raising Great Kids by Sharon Jaynes. 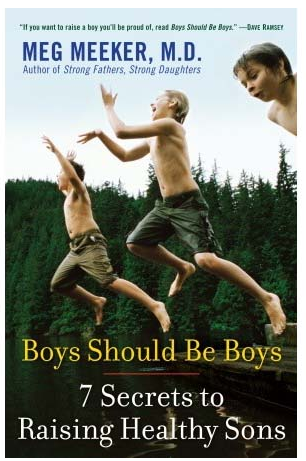 Another good read is Raising Real Men, Surviving, Teaching and Appreciating Boys by Hal & Melanie Young.